a traveling Wife: Bicycle. Bicycle. Bicycle. I want to ride my bicycle. I want to ride my bike. Okay, that's enough Queen for the day. Really though, how can the day not be great without some good ol' Queen?! Now let's get on with the post. A and I have been enjoying riding our bikes around town just for some leisurely activity. It was my great or not so great idea to challenge our bike riding ability. Our challenge started on Saturday and that challenge is to bike 100 miles in June. It's still not to late to join but you are 14.03 miles behind us. If you own a bicycle and enjoy biking then I challenge you to the #100milesinJune challenge. 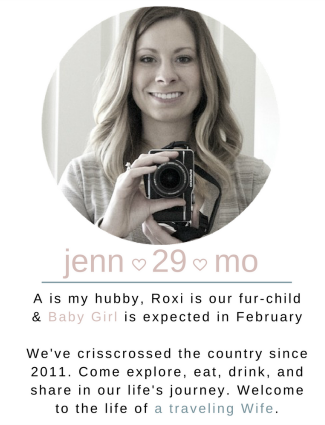 Oh and today is Tuesday so that means I have a Revolt Fitness recap for you sort of. Yesterday started the first day of the next Uprising group. New Uprisings start the first Monday of each month and that means new people join, we get new exercises to whip our booties into shape and we also get new meals to enjoy. Usually the first week of a new Uprising is dedicated to the detox diet. It is a way to rid your body of sugars and jump start your fitness routine. The detox diet is a lot of eggs and a lot of spinach. I am opting out of the detox diet due to food sensitivities but will swap out all meals for healthy alternatives. Be sure to check in next week because I will show you my delicious meal alternatives. I am about to go eat right now!! 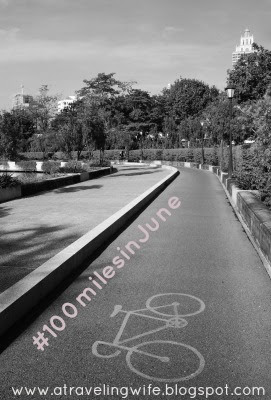 Are you going to join me for #100milesinJune? program at no charge so long as I share weekly posts. All thoughts, opinions, and results are my own. I will totally join you! I raced for a hot minute in college, and miss the amount of time I spent on the bike. I need a kickstart to get back into it.